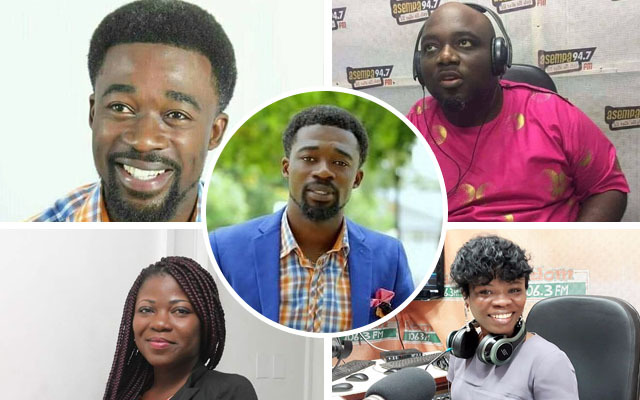 According to him, the killer is female worker at Multimedia Group Limited –parent company for Asempa FM , Joy FM and Hitz FM among others-. He made this known during an interview on Kasapa FM’s on the ‘Aben Wo Ha’ show hosted by Gattuso. The Prophet stated that he had a vision that showed him people mourning in at Adom FM. “I had a vision that one of the radio presenters in Ghana was going to die. I warned the pastors at Adom FM to pray harder to stop any unwanted death that would occur in coming months,” Prophet Windolf Oduro said. He said he was disappointed when one of the pastors at Adom fm labeled him as a false Prophet because of the prophecy. He also said that this is not going to be the only death that may occur at Multimedia Group Limited, but there will be two more deaths if they do not pray harder.